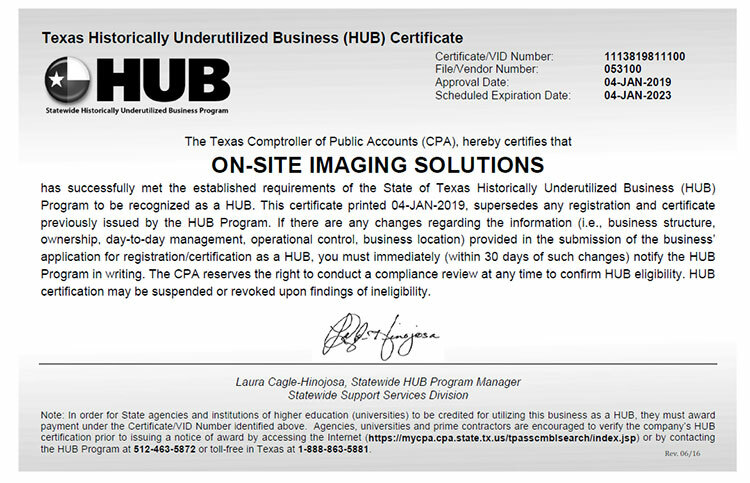 The Texas Comptroller of Public Accounts (CPA) administers the Statewide Historically Underutilized Business (HUB) Program for the State of Texas, which includes certifying minority, woman, and service disabled veteran-owned businesses as HUBs and facilitates the use of HUBs in state procurement and provides them with information on the state’s procurement process. 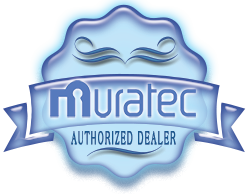 requirements, the attached HUB certificate is valid for the time period specified. 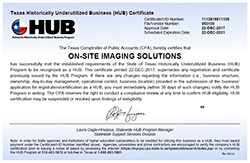 You must notify the HUB Program in writing of any changes affecting your company’s compliance with the HUB eligibility requirements, including changes in ownership, day-to-day management, control and/or principal place of business. Note: Any changes made to your company’s information may require the HUB Program to re-evaluate your company’s eligibility. can increase your company’s chances of doing business with the state. representative at 512-463-5872 or toll-free in Texas at 1-888-863-5881.